Chord SU26E electro-acoustic Ukulele. Good condition. 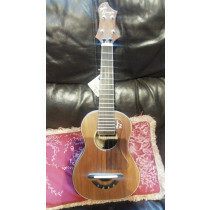 KoAloha KTM-02 Solid Koa Tenor Ukulele. VGC. 'Neoplotan College Of Music' Mandolinetto. Vintage Mandolin Circa 1900. 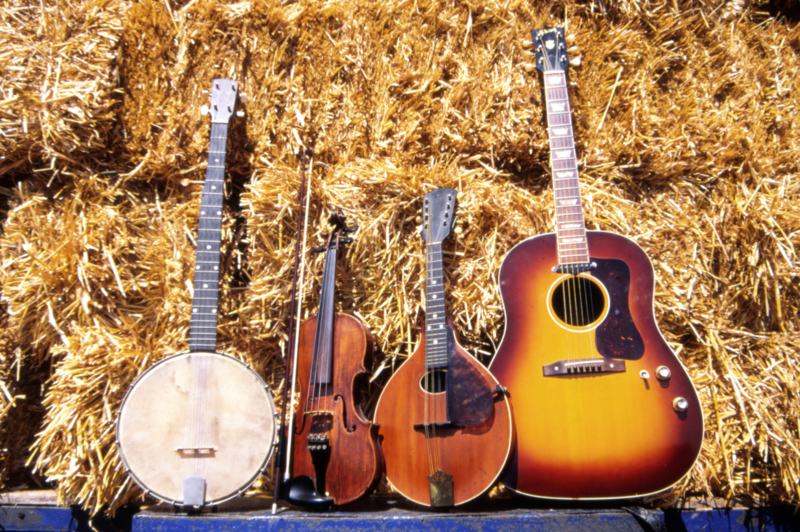 Slim Jim 'The Hampshire' British made Clawhammer banjo, superb! 1980's Harmony Mandolin. Good condition, recently refurbished. 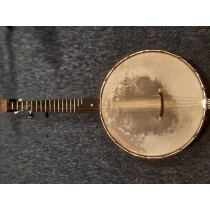 Stagg 5-string resonator Banjo, good condition. 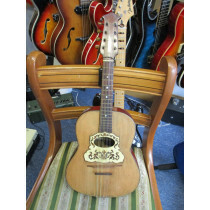 Ozark 2104G Resonator 5 String Banjo. Some Cosmetic Wear. Early Clifford Essex Banjo. 15a Grafton, London. 1900-1919. Nice old 5 Sting. 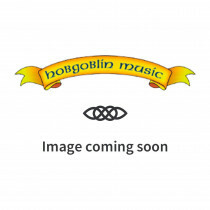 Leostock 5 String Zither Banjo. Being restored. Clifford Essex Grand Boudoir 5-string Banjo. Good condition. hand made early 1900s 5 string zither banjo, 8 inch head, custom inlays. Tampura 4 string, Indian. Small, from Bina. with repaired cracks. Cased.